Beautiful isn’t it? 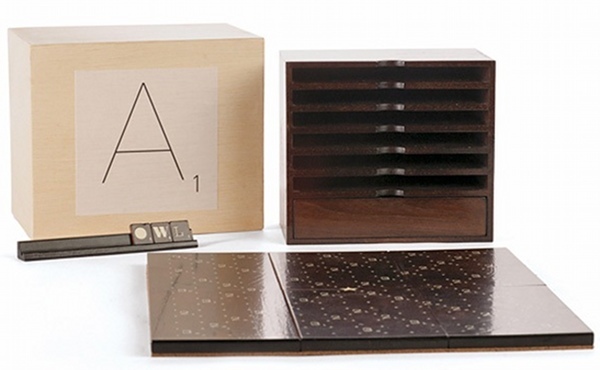 I come from a long line of Scrabble-loving folk and while the thoughts of many will turn to Father’s Day for this incredible set, it has made my personal wishlist with no hesitation at all. 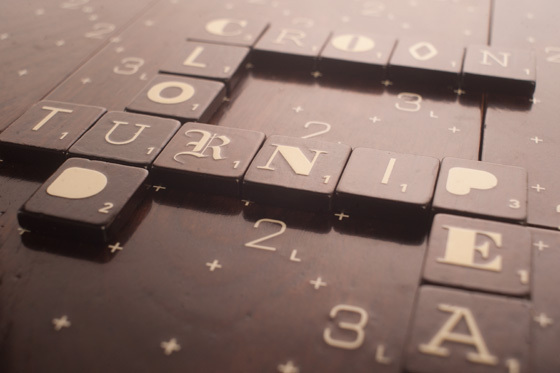 It started out as a concept piece, with designer Andrew Capener thinking up the grand plan of allowing Scrabble lovers to select their favourite fonts and apply them to a Scrabble board. Now logophiles (lovers of words) can combine this and their typography obsession into one very elegant set! 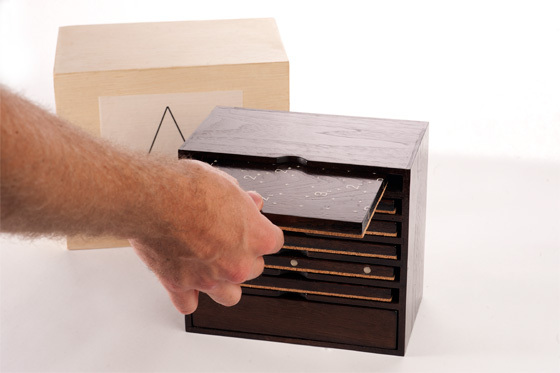 The board is split into a number of magnetised panels which are backed with cork and neatly stored in a solid walnut box. The set is completed with a birch sheath, keeping everything in its place and making it the consummate showpiece that’s sure to become an heirloom. Grow those kids up on weekly Scrabble games and literacy will seep into your home life in a way that’s completely different from books! Production begins in August thanks to the power of people – the design attracted so much attention last year that Hasbro decided the set should become a reality. Pop your email on the mailing list so you can be kept up to date with exact release times. Two versions will be released – an elite $199 custom version identical to Andrew’s and a $50 version we don’t know much about as yet. We love that they’re covering a few different price points so everyone can afford to have a slice of the designer Scrabble pie!